Rotaract club Split is proud to share with you the two projects we have been a part of in the last month. In accord with the „MoSt“ social welfare association and the Croatian Association for Homeless People, we have organized a public forum to discuss the problems homeless people face in our hometown of Split. 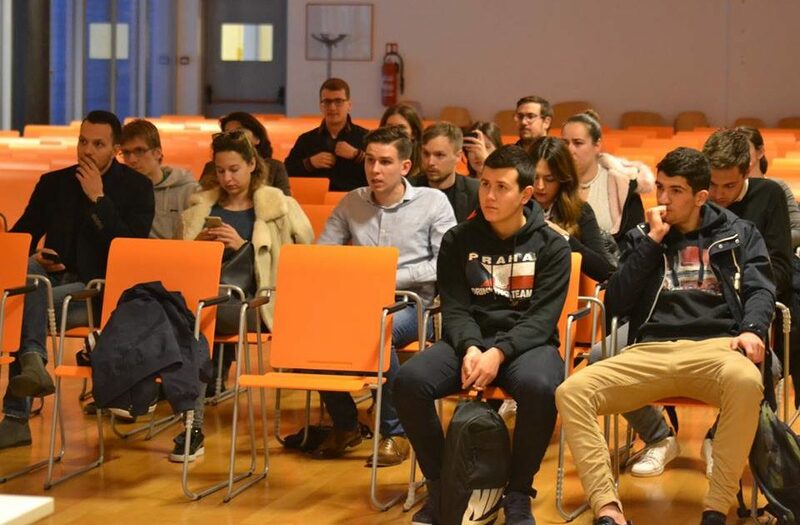 This event took place on the 20th of March 2018, the College library of Split. 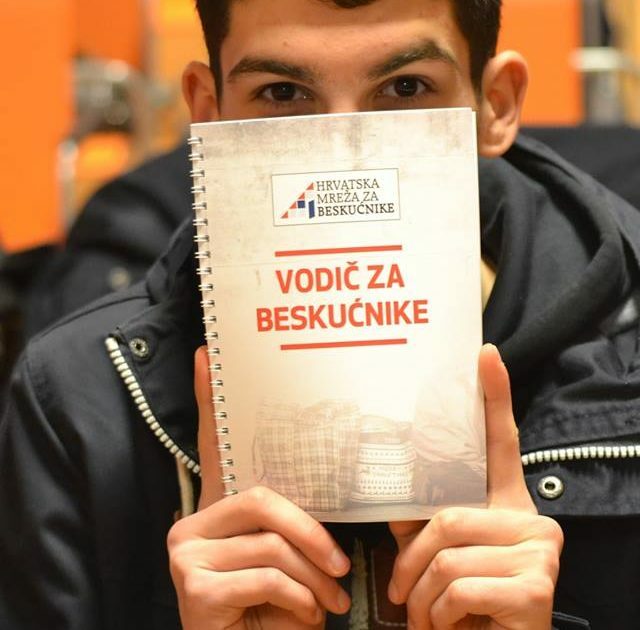 After an interesting lecture carried out by the president of „MoSt“ Đordana Barbarić and Drago Lelas, the aformentioned Association’s Vice President and the president of the Croatian Association for Homeless People, the listeners engaged in a heated discussion. The result of this was the general consensus that our beautiful city is „crazy“ – in the sense that its inhabitants have a crazy huge heart, as they are always willing to help above and beyond their capabilities. Our fellow citizens have, without any assistance, formed a social care store, which now provides food and shelter for most of the city’ss homeless. However, we also found out that there is always more to improve – the city requires a proper public baths system, so those in need could properly take care of their hygenic needs. We lended a helping hand to the „Srce“ association (translated as „Heart“), which takes care of the disabled with a special interest in raising awareness of the fight against cerebral paralysis. As it was Easter, we felt obliged to spread the spirit of giving. 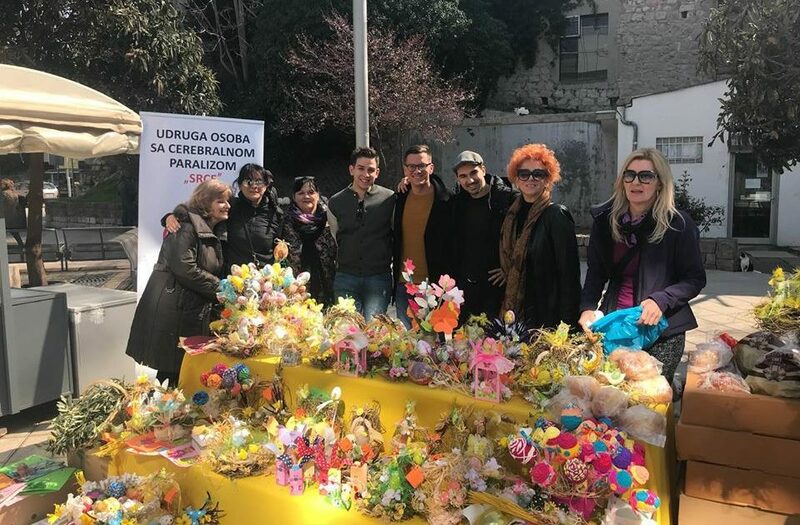 With the help of children from a few local primary schools and kindergardens – who helped with the artwork, we painted and sold Easter eggs, Easter cards and various other appropriate decorations. Alongside all that, we sold our traditional Easter pastry called „sirnica“, supplied by various local bakeries, and cakes provided by the restaurant and cake store „Biberon“. The donations went to the organiser „Srce“, so they could finance the much needed equipment that their noble cause requires.